Article - Is the 2018 Nissan Leaf's Range Really Sufficient? 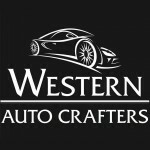 Welcome to Western Auto Crafters Los Angeles! Is the 2018 Nissan Leaf's Range Really Sufficient? 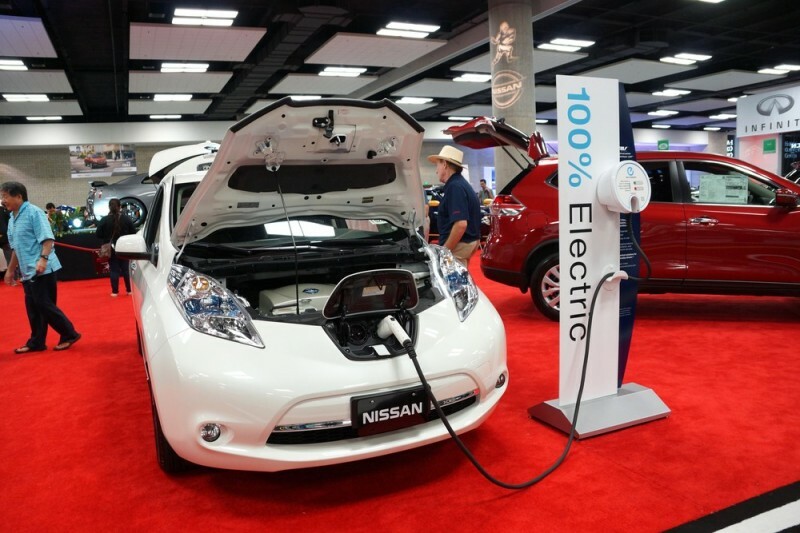 When it comes to today's Electric Vehicles, it's all about the range. 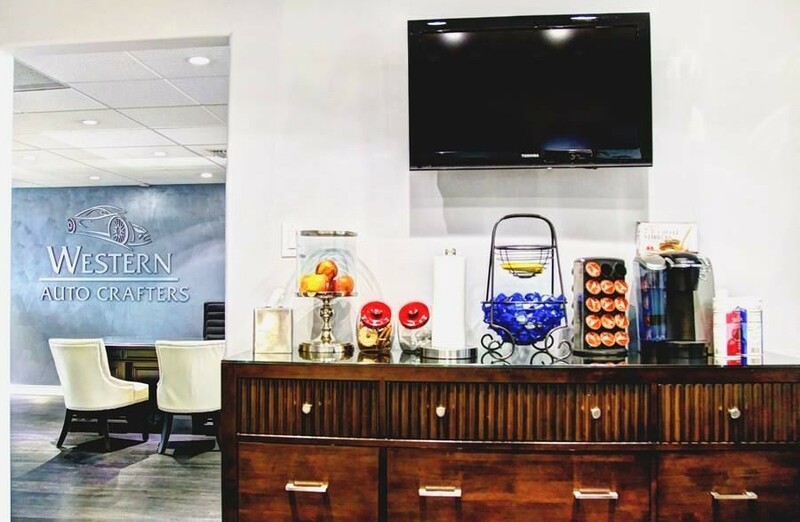 As carmakers are getting better at making EVs, they are increasing their range and making them a more viable alternative for drivers who want to get away from using gasoline cars. Consumers are into the idea of being green, but they don't want to have to stop all the time for recharging. As we become more familiar with any type of technology, we start expecting more from it as it evolves and changes over time. 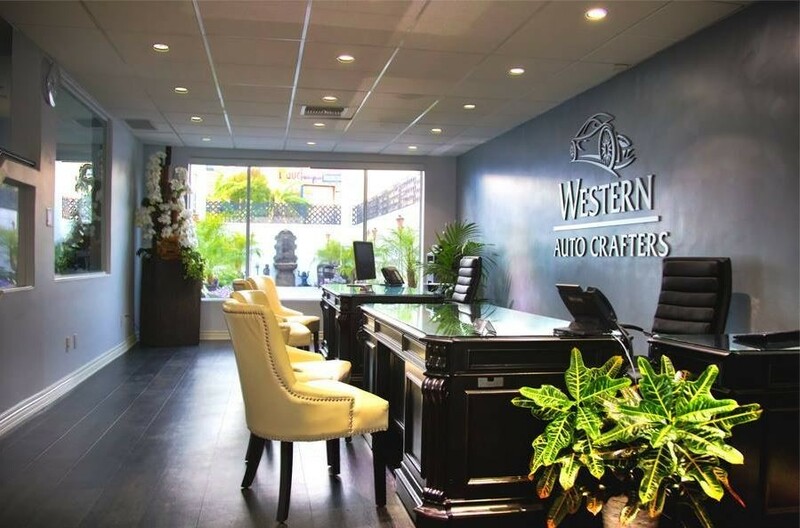 At Western Auto Crafters, we like sharing information about new, cutting-edge technology and Electric Vehicles is surely one of those that people here in Los Angeles, CA are really excited about. We are seeing more and more EVs in our town and I imagine it's the same in your community as well. 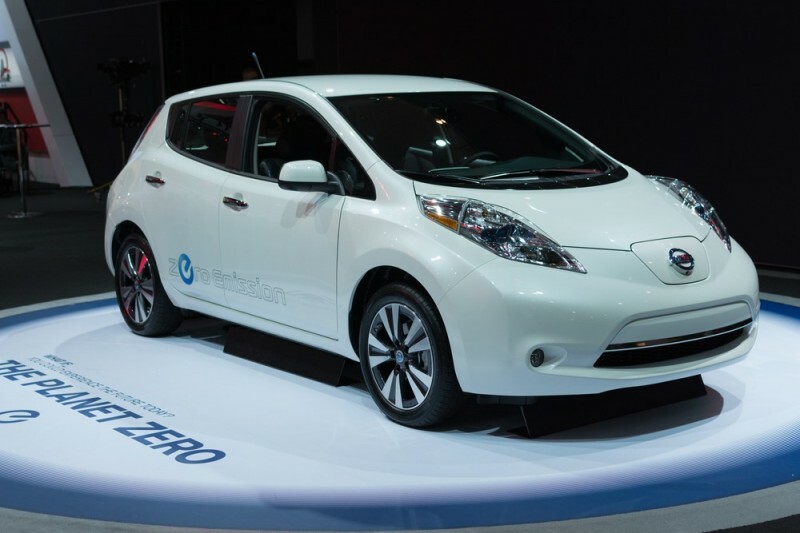 Nissan recently unveiled its all-new Leaf, with a more pronounced wedge-like shape and a sleeker look. Nissan has seriously revamped this vehicle's exterior with an emphasis on aerodynamic efficiency in which also included lowering the vehicle to enhance its stability at faster speeds. The new Leaf will offer 147 hp with 236 lb.-ft of torque, which is up from 107 hp and 187 lb.-ft vs. the current model, with an overall battery capacity of 40 kWh. 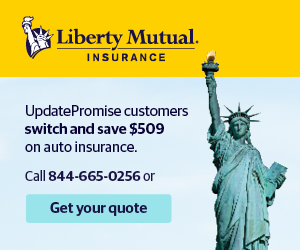 If this is true, it will represent a solid upgrading over the current model which has a 30 kWh battery and an estimated 143 miles, based solely on the 107-mile range featured on current model or as high as roughly 165 miles, which is based on an earlier leak to the automotive media. To be honest, a range of approximately 143 miles will probably not be considered a dramatic spike when compared to the expected 215-mile range of the Tesla Model 3 and the 238-mile range of the Chevrolet Bolt. But, it does represent an evolution and positive improvement over its range, which should make the designers and engineers at Nissan very happy for now. But, before they realize, they'll have to back at it looking to turn a new Leaf!